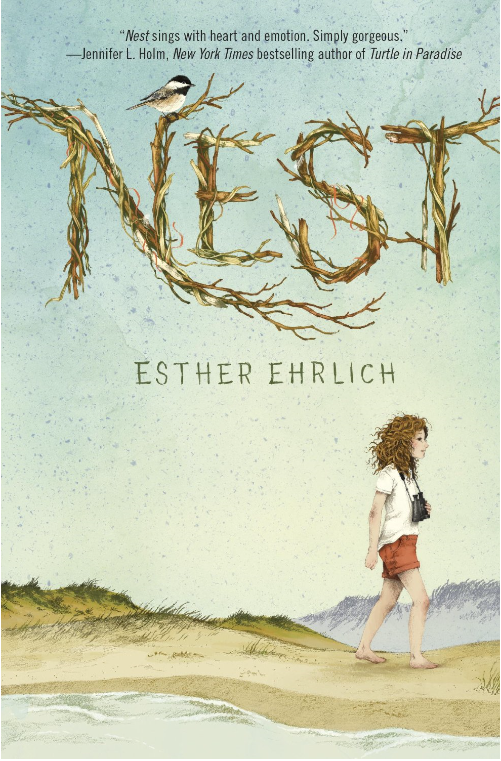 Our tweens-teens’ book selection for May is Nest by Esther Ehrlich. I must say, this was one of the toughest book club decisions thus far, and I’ll explain why in a minute. When I started our tweens-teens’ book club, our approach to selecting books was simple ― we read it, we like it, we share it. That seemed simple enough … until we actually started diving deeper and deeper into the books. Now, we read it, we like it, we then wonder whether to share it. Liking a book is one thing, recommending it is another. While we love to recommend every book we read and like, we sometimes wrestle with whether the theme is too dark or heavy for teens, let alone tweens. Nest is one of those books we wrestled with. The book tackles many deep and dark topics such as terminal illness, depression, and ultimately death. While trying not give too much away, I feeI the need to give parents the heads up. Ultimately, our decision was influenced by the fact that the book raises awareness of these issues, real life situations. Life doesn’t always have fairytale beginnings, middles, or endings. In fact, life rarely does, and children ought to be aware of that. This reminds me of a quote I came across recently: “One thing we shouldn’t do is shield kids from everyday frustrations. They need to experience everyday failures and challenges. It’s the kids who never feel frustrated who are vulnerable later.” And I feel this book coveys this message quite well. 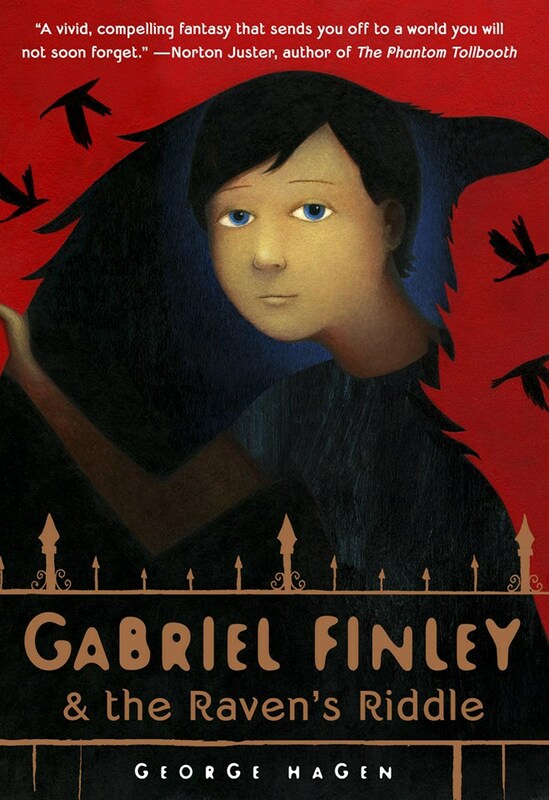 Having said all this, I should mention that this is a book we read, we liked, and we shared. Nonetheless, parental guidance and discretion are advised. I think it’s a great book. I will, however, suggest parents read it either before or with your tweens or teens, as it will open doors to a whole lot of challenging questions and interesting discussions. After all, isn’t that what we want anyway? Thoughts? Book Synopsis: For fans of Jennifer Holm (Penny from Heaven, Turtle in Paradise), a heartfelt and unforgettable middle-grade novel about an irresistible girl and her family, tragic change, and the healing power of love and friendship. In 1972 home is a cozy nest on Cape Cod for eleven-year-old Naomi “Chirp” Orenstein, her older sister, Rachel; her psychiatrist father; and her dancer mother. But then Chirp’s mom develops symptoms of a serious disease, and everything changes. 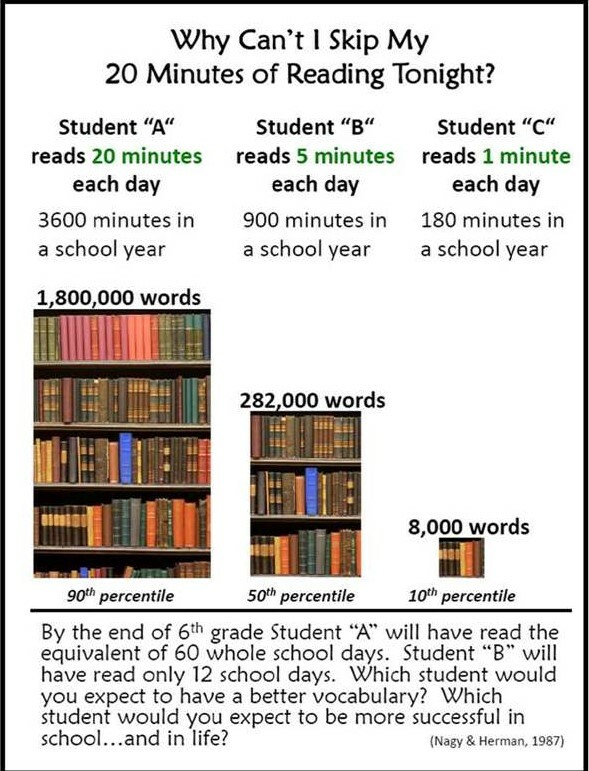 Research (Nagy & Herman, 1987) shows that students who read at least 20 minutes daily have a clear literacy advantage over kids who read less or don’t read at all. This infographic by the Perry Lecompton School District, Perry KS depicts an alarming illustration of such findings. Twenty minutes of reading per day may seem simple and doable. However, be ever mindful that the busyness of life can easily creep in and rob our book kids of these crucial 20 minutes of valuable reading time; and if we are not vigilant, they can easily slip into the student “C” category. Here are five simple time saving reading tips to ensure that your kids are reading at least 20 minutes a day. 1. Too much homework? 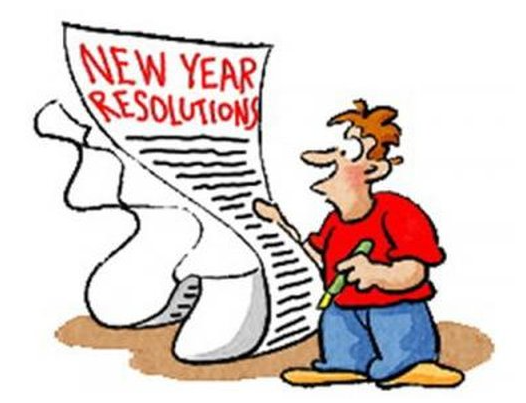 Order a kid or teen magazine subscription or check some out from your local library. These make quick, fun, and easy reads, especially when everyone is crunched for time. Kids can easily grab one during snack time or homework break and read a quick short story or two. Two of our favorites are Highlights and Stone Soup. Their beautifully illustrated short stories, great poems, excellent articles, and amazing artwork are bound to captivate your kids’ attention. 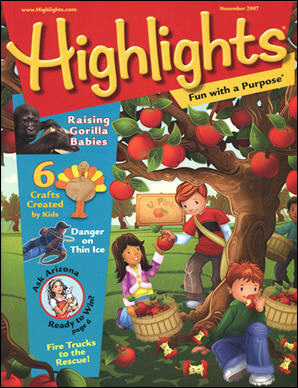 Highlights is especially jam packed with wonderful games, jokes, puzzles, riddles and other activities. 2. Too many sports or extracurricular activities? Have lots of mini books available at all times. 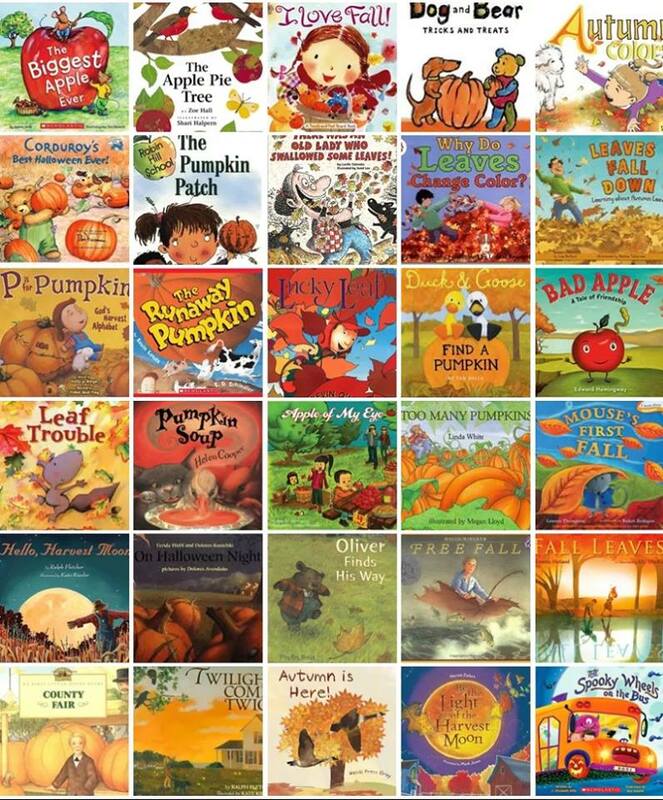 These are quick, fun, and easy reads that your book kids can breeze through in a flash on the way to basketball practices or football games. 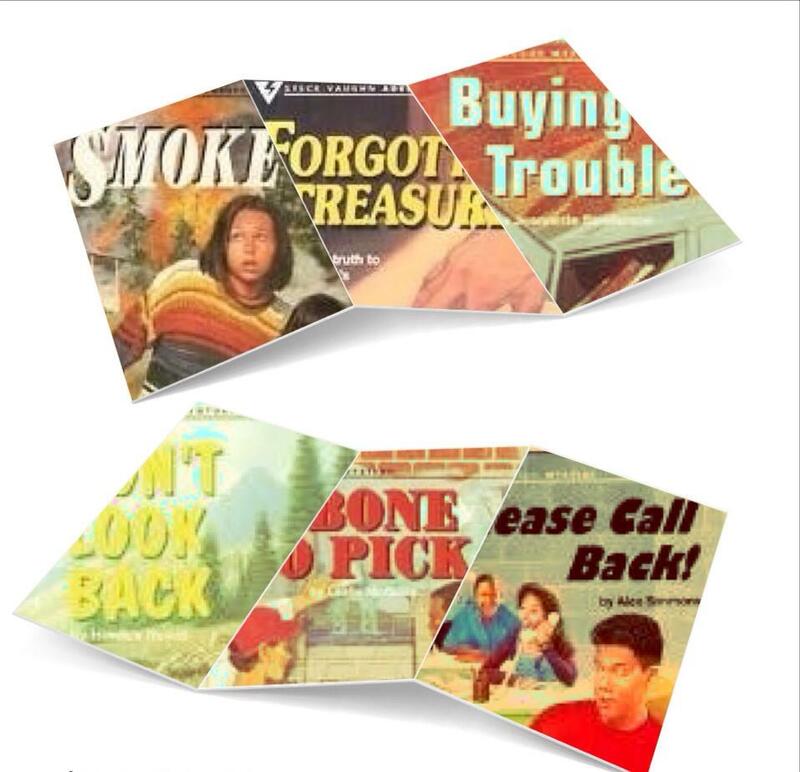 Some great examples of these are the Steck-Vaughn Adventure and Mystery Books: Smoke, A Bone To Pick, Don’t Look Back, Forgotten Treasure, Stolen Bases, Buying Trouble, Please Call Back!, Modem Menace, Video Quest, Road Rally, and many others. My kids particularly love them because they are full of suspense and adventure; and I love them because they are great on-the-go-books. 3. Too much time with technology? Incorporate technology into the reading process. We live in an age where kids and technology seem to be almost inseparable. While technology can be a major time thief, using it as a reading and educational tool can be another great way to squeeze in that 20 minutes of reading. 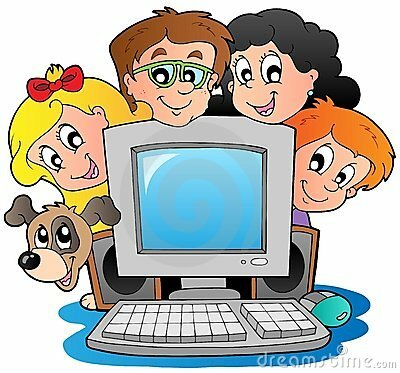 There are substantial amounts or reading and educational materials on the internet; and with some supervision and monitoring on the part of the parent, everyone benefits ultimately -your book kids are excited that they get a technology break, and you are thrilled that they get some reading done in the process. 4. Too many chores? Whip out those flash cards or vocabulary words. Chores are inevitable and can take up an incredible amount of time on a daily basis. If we are not observant, they can easily zap up a tremendous amount of valuable reading time. 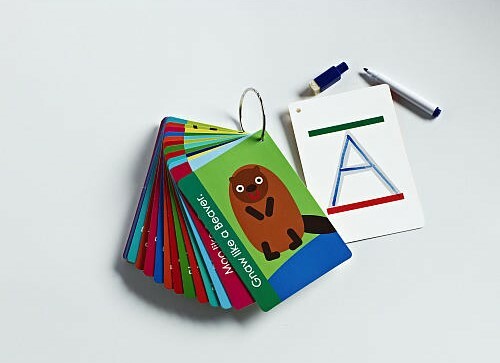 If you can’t minimize the chores, maximize the time by having your kids read their flash cards or study their vocabulary words while tackling their chores. Ultimately, they end up accomplishing three things all at once: reading, homework and chores. It doesn’t get any better or easier than this. 5. Too little interest or enthusiasm for reading? Stock up on some educational board games. Let’s face it, even our little book enthusiasts have days when they simply do not want to read. For such a time as this, these games come in very handy. 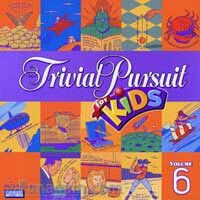 Playing a quick game of Scrabble, Trivia Pursuit, Boggle, Jr. and others alike can easily expose your book kids to hundreds of words within minutes; and they actually get to have fun playing with words. They may not have the urge to grab a book to read at the moment, but they certainly wouldn’t mind joining in on a good game of Scrabble. All things considered, there is no substitute for a good book. Ideally, every child is reading at least 20 minutes per day; realistically, not every child is. These five effortless, time saving tips will help ensure that your kids are at least achieving the 20 minutes a day reading recommendation. Anything more is an added bonus. Happy quick, fun, and easy reading!